So lately I've really been struggling with too much time on electronics for the boys and myself so Jason created a tasker profile on the Nexus so we can have it just shut off with no fight for Dominic, and I'm setting timers for myself. 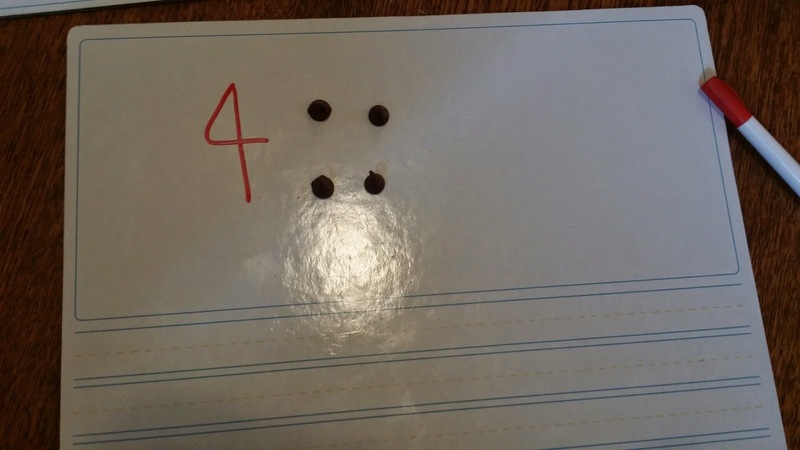 Counting with chocolate chips and working on the letters of his name. D is for Daddy and Dominic. 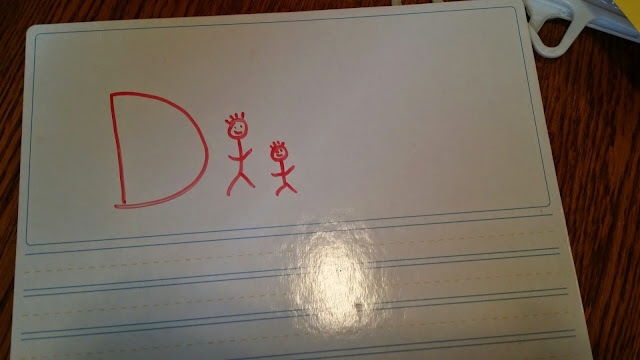 When I drew the D the second time he quickly said he wanted daddy so I'm thinking maybe something is clicking a bit? Here's hoping!